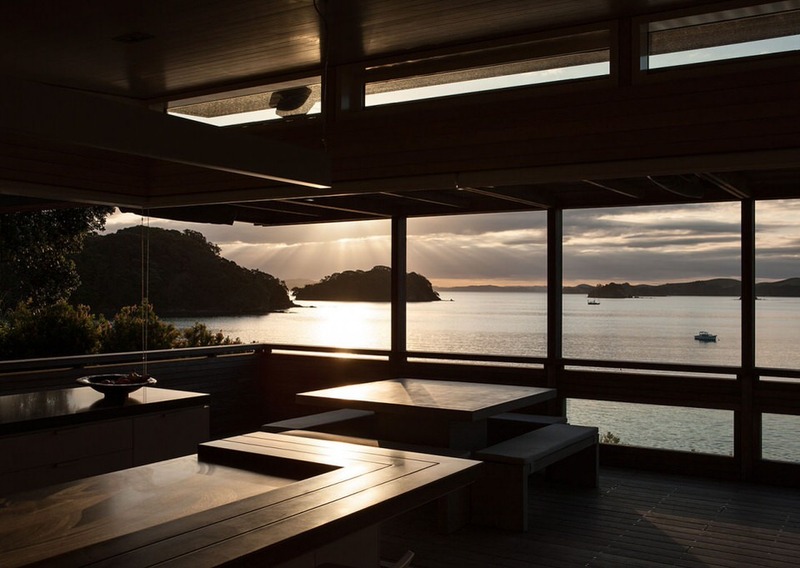 Bach is an endearing term colloquial to New Zealand which refers to a modest beach house as a secondary residence. 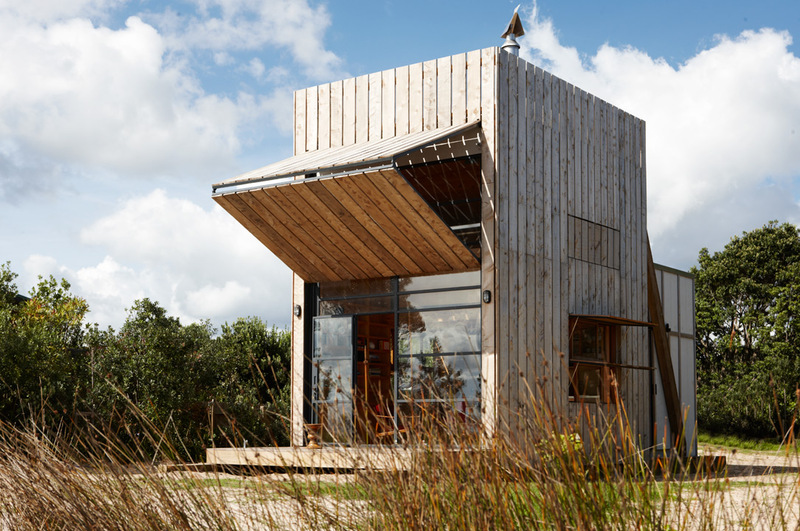 The quirky structures, often built from thrifty materials such as corrugated metal and timber, became part of New Zealand’s vernacular during the 1950s, and are symbolic of the island nation’s tendency to make the most of their natural landscape. 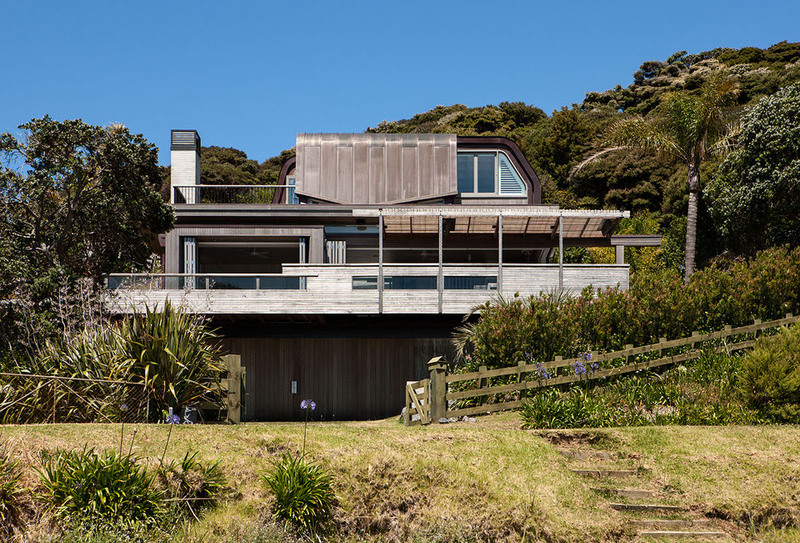 Rawhiti Bach perhaps doesn’t quite subscribe to this philosophy of a ‘modest beach house’, but certainly bears the same quirky design elements of early bachs. 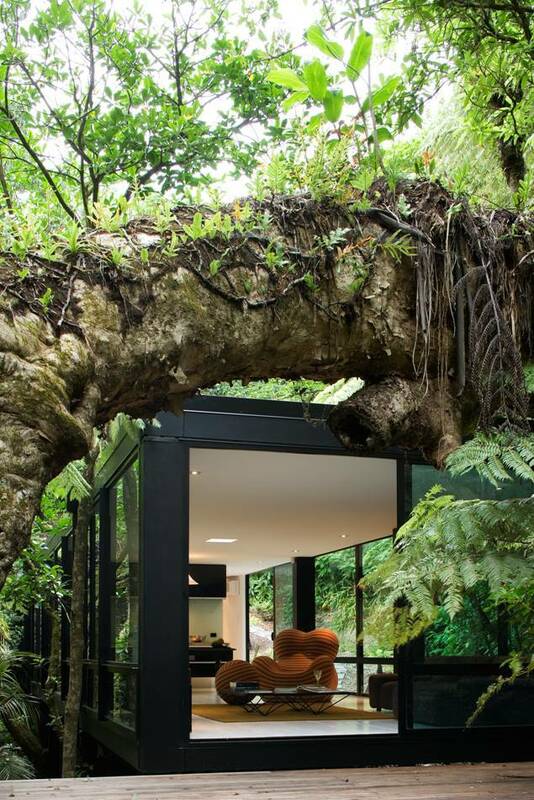 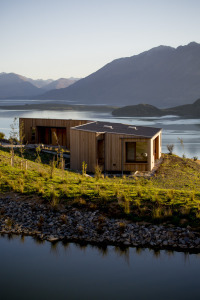 The choice of exterior materials including silvered timber and sheet metal riff on the traditional bach, and blend in well with New Zealand’s geography and flora. 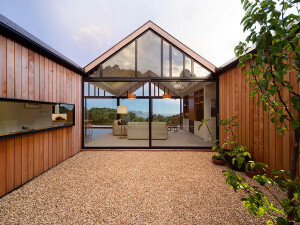 The site consists of a larger gathering space intended for entertaining guests, as well as a smaller concrete ’sleepout’ for quiet accommodation with a green roof. 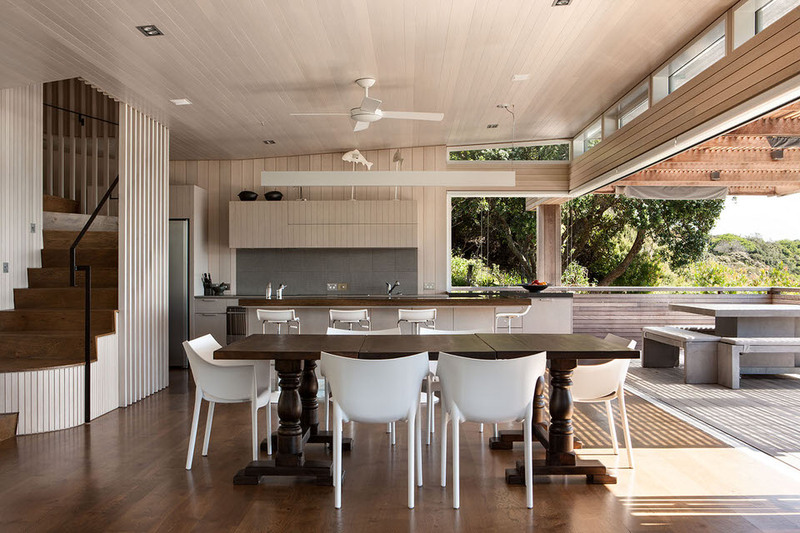 The main building features a vast open plan kitchen and living room, along with a loft space, verandah, and a boat store at its base. 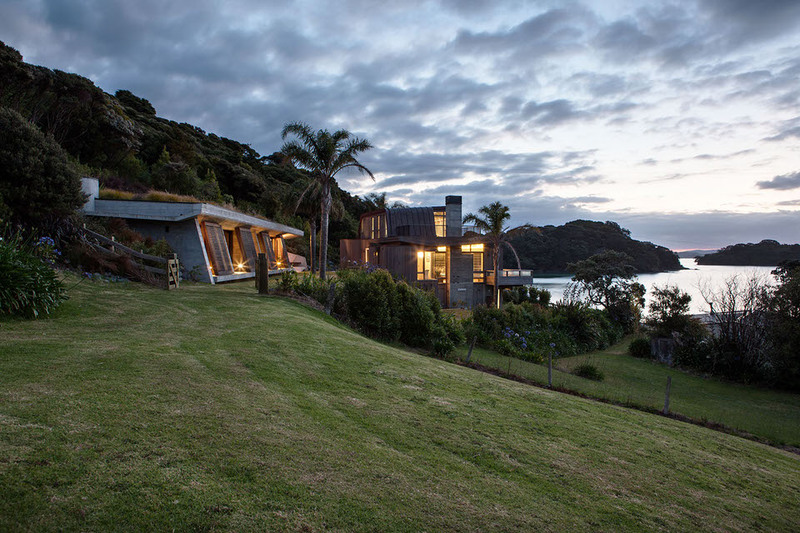 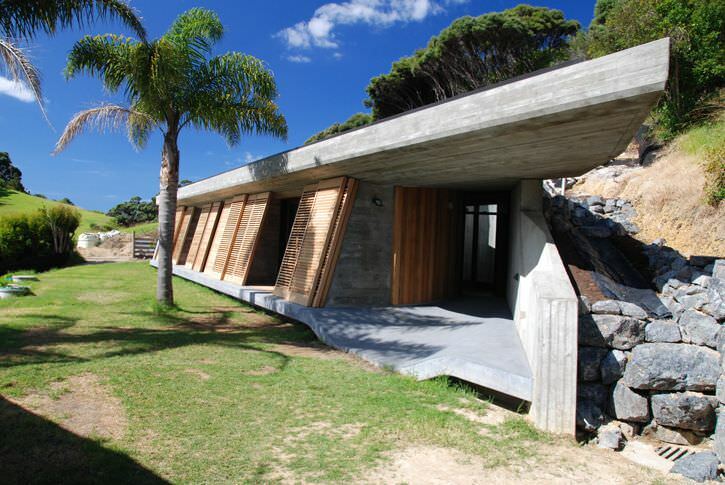 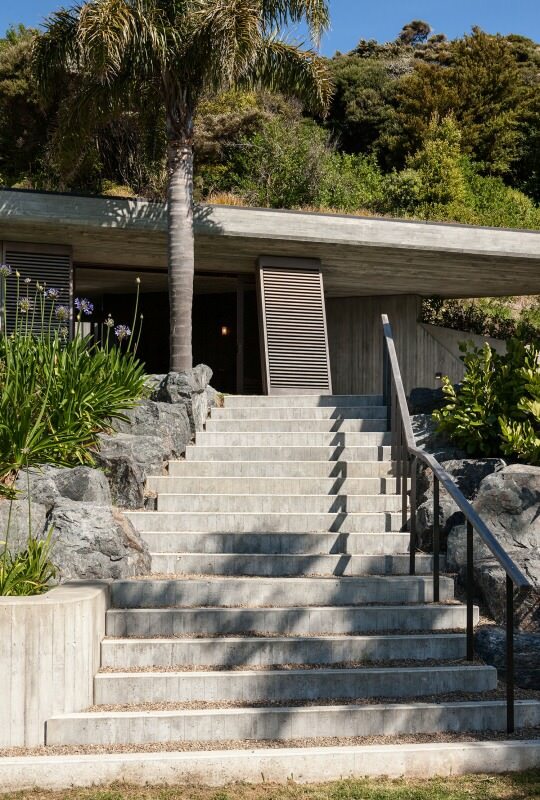 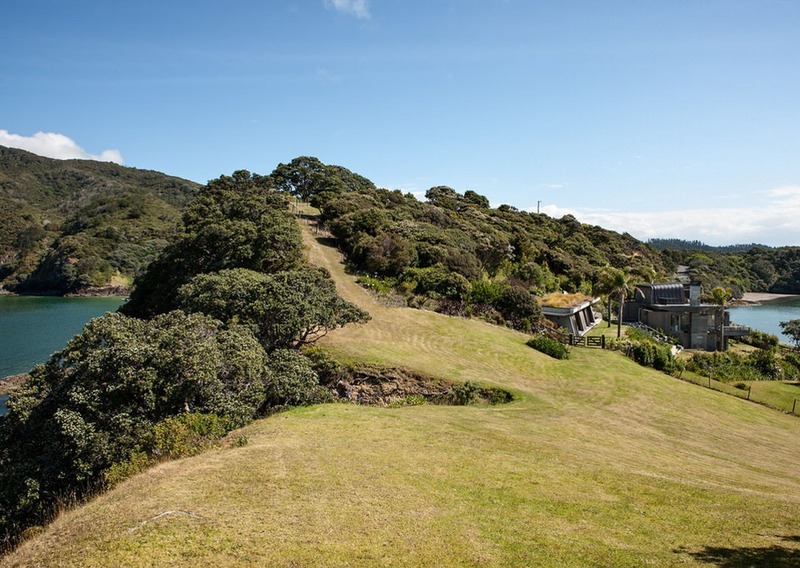 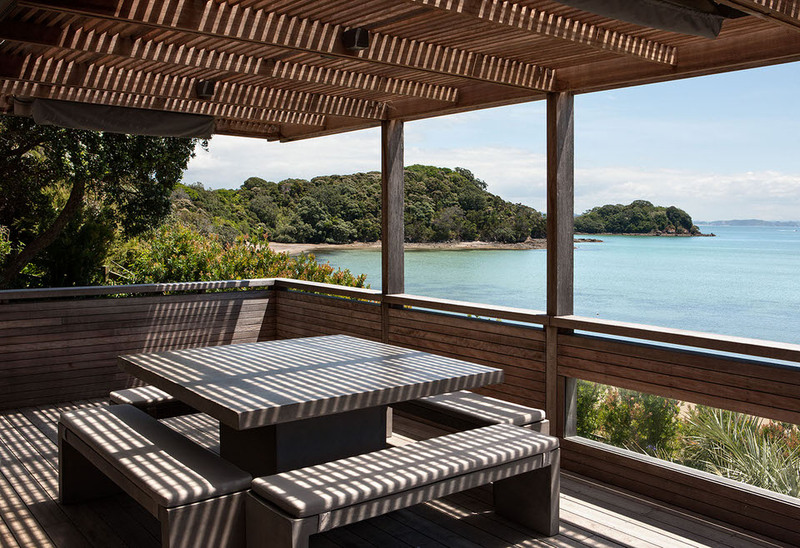 The Struther family commissioned Studio Pacific Architecture to design Rawhiti Bach as a replacement for their old bach which originally stood on the site in New Zealand’s Bay of Islands. 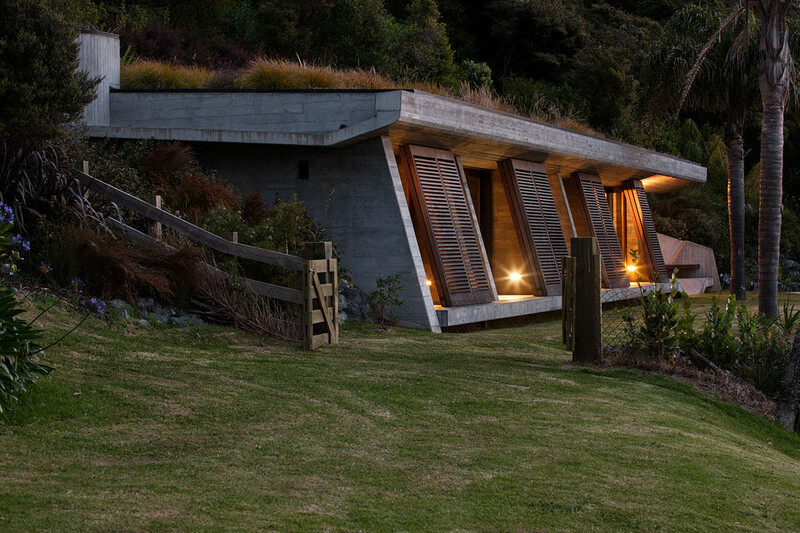 The two buildings incorporate concrete into their designs to ensure the Rawhiti Bach will be there for future generations. 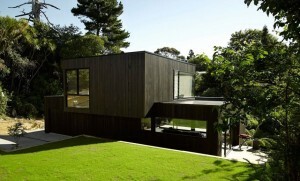 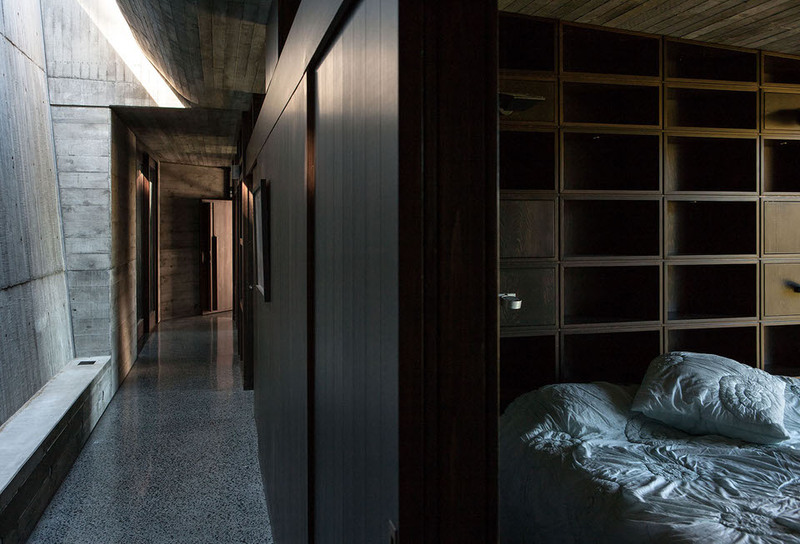 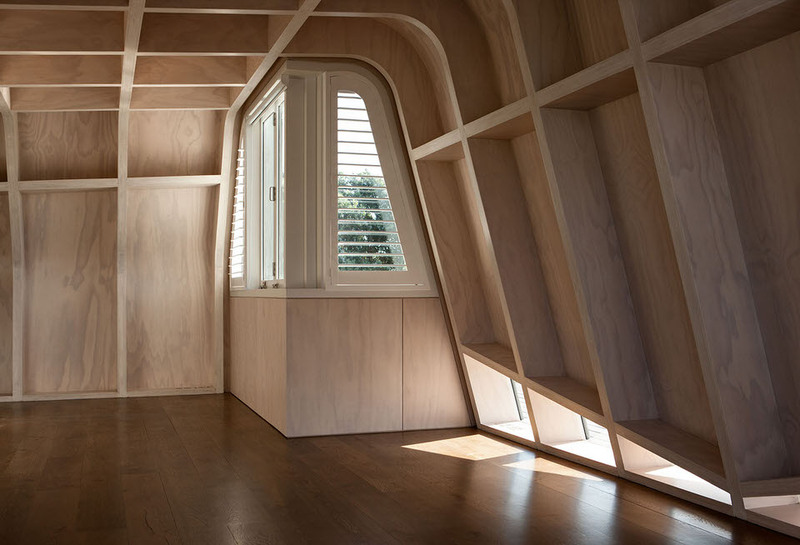 The project was the winner of the 2015 NZIA Auckland Architecture Award for Housing.